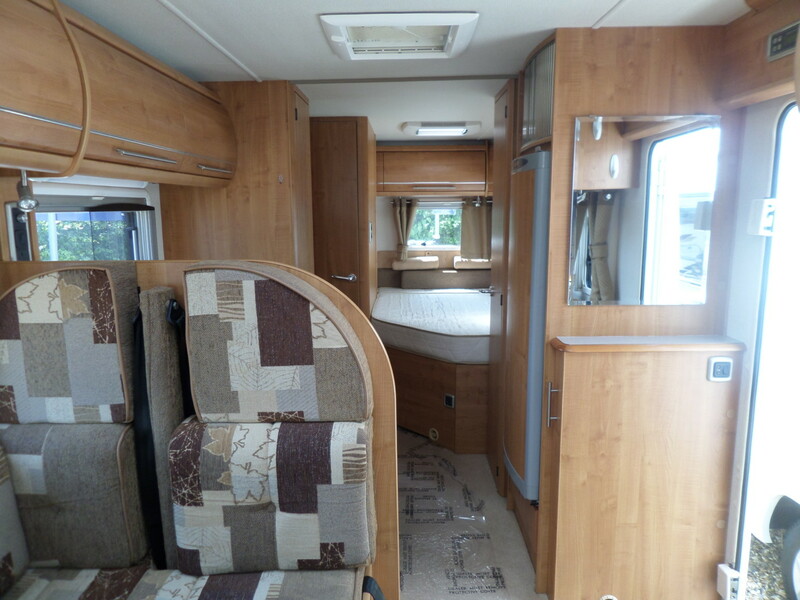 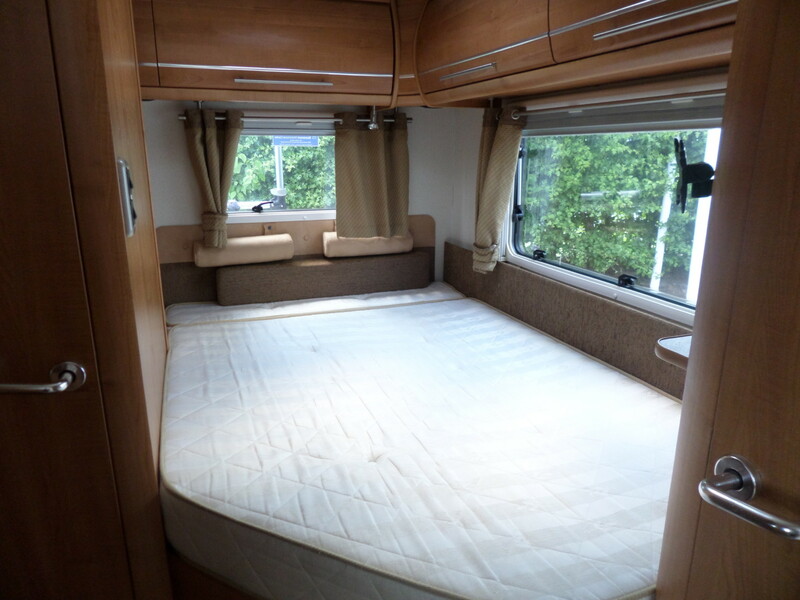 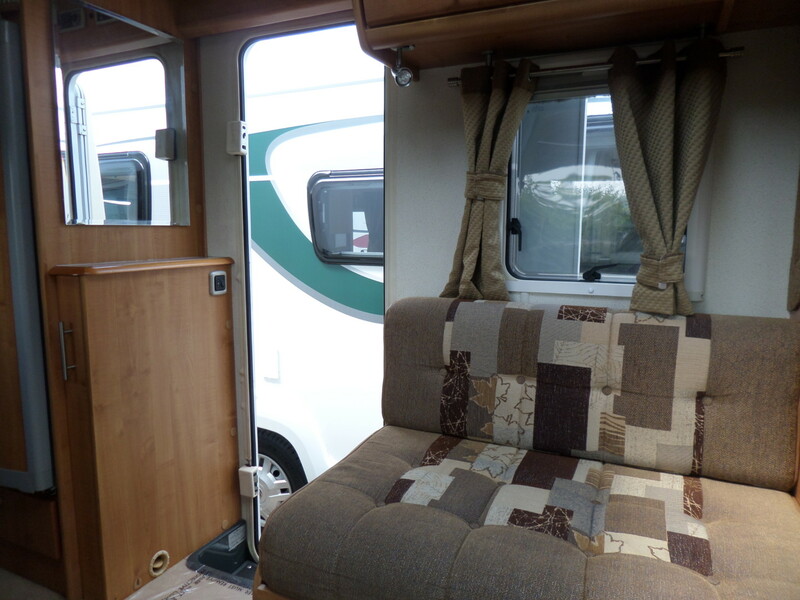 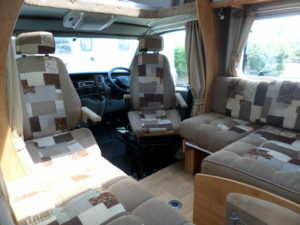 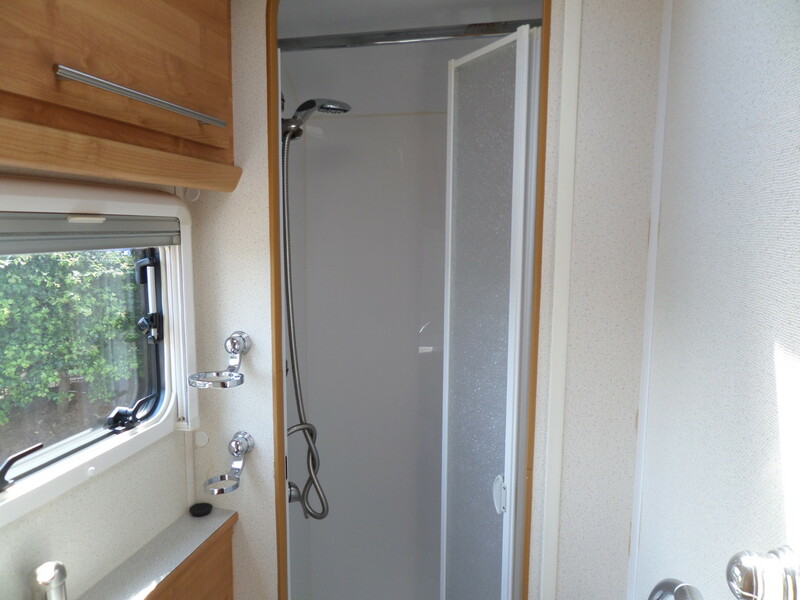 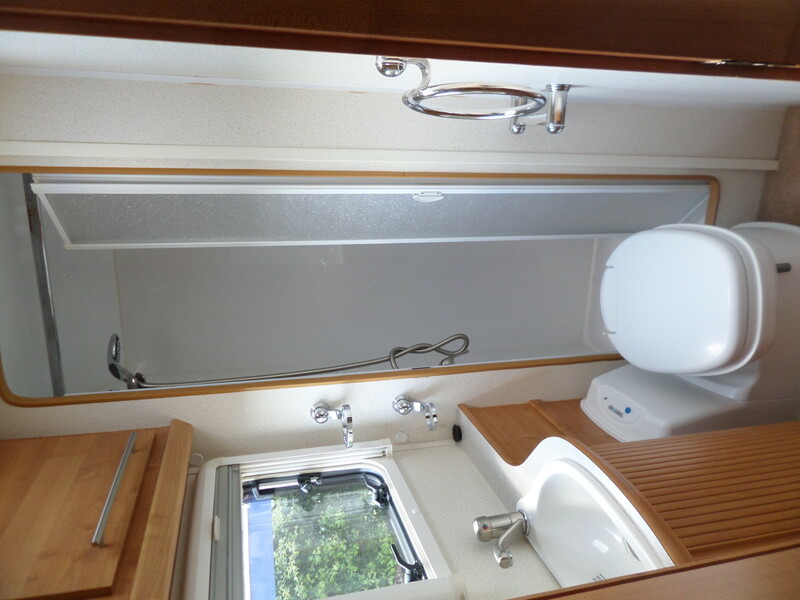 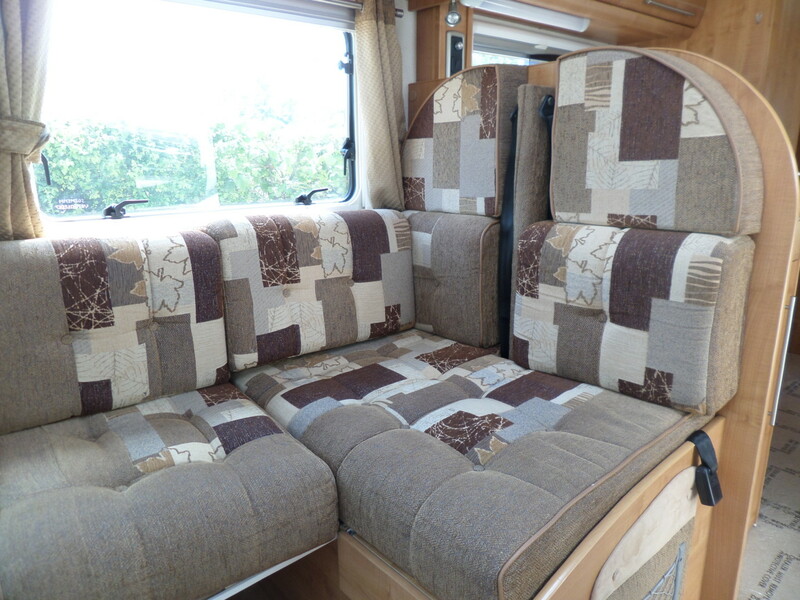 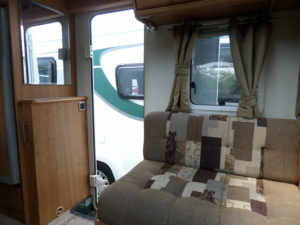 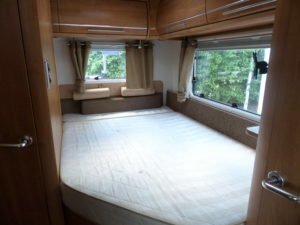 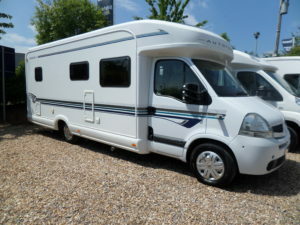 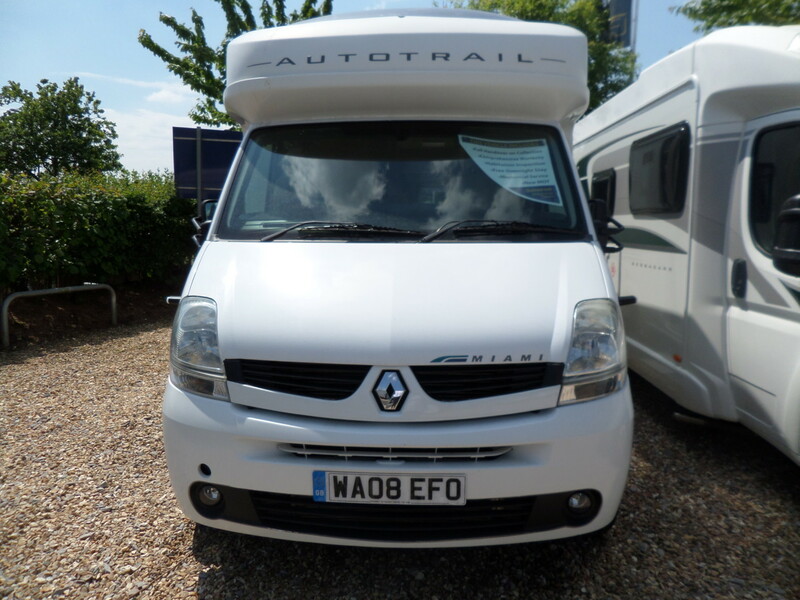 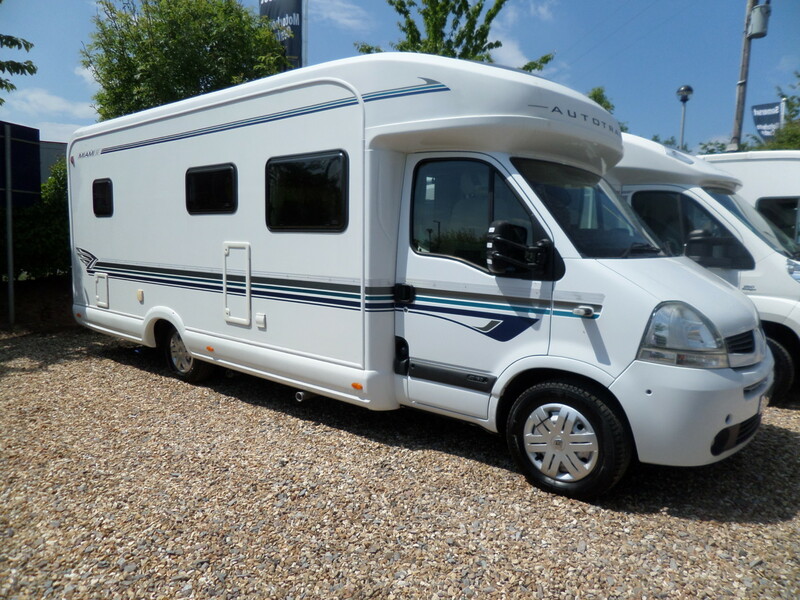 A beautiful example of an Auto Trail Miami, the lounge and dining area is spacious with two side-facing settees, with the cab seats swivelled it creates plenty of space for relaxing. 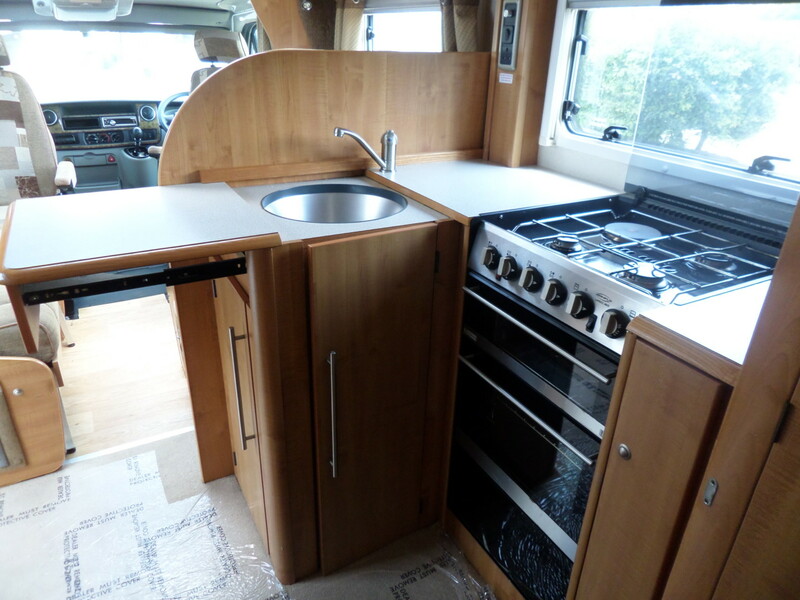 The central, fully-fitted kitchen is a chef’s dream! 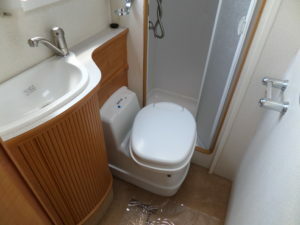 To the rear, a fixed ‘french’ bed sits next to the luxury washroom.